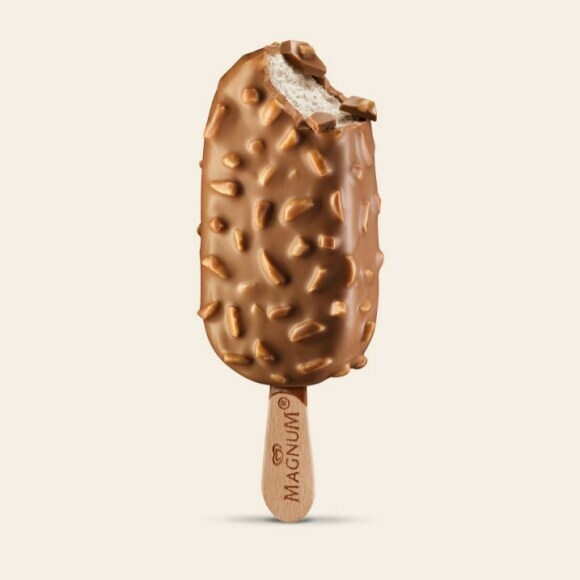 Intense hazelnut ice ceam with a hint of caramel, dipped in thick Belgian chocolate with crunchy caramelised hazelnut pieces. 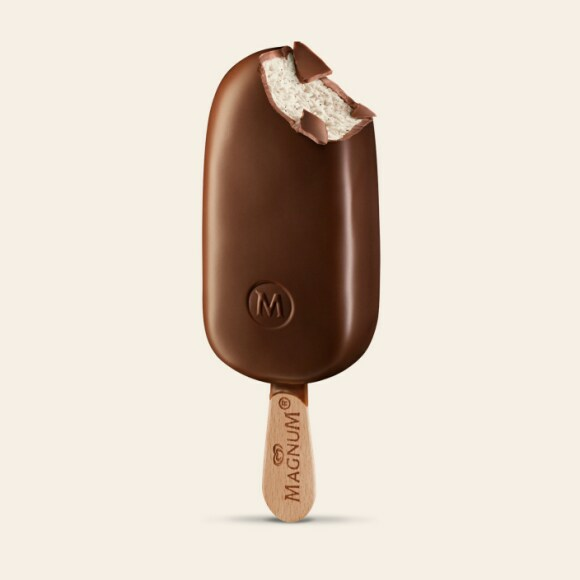 The perfect blance of cracking Magnum chocolate and velvety smooth vanilla ice cream. 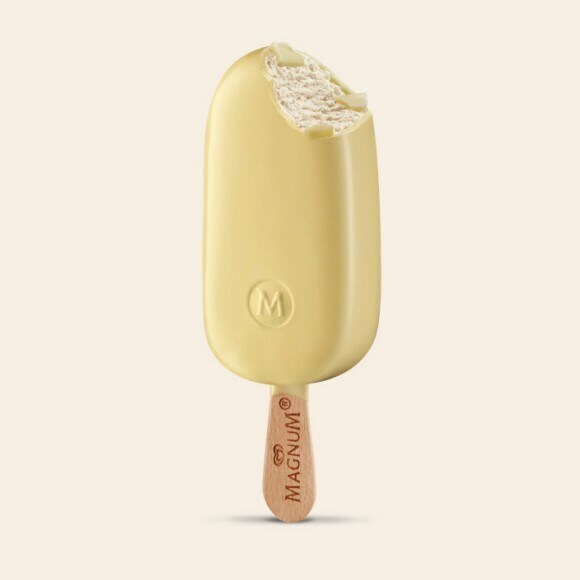 Vanilla ice cream wrapped in cracking magnum White chocolate. 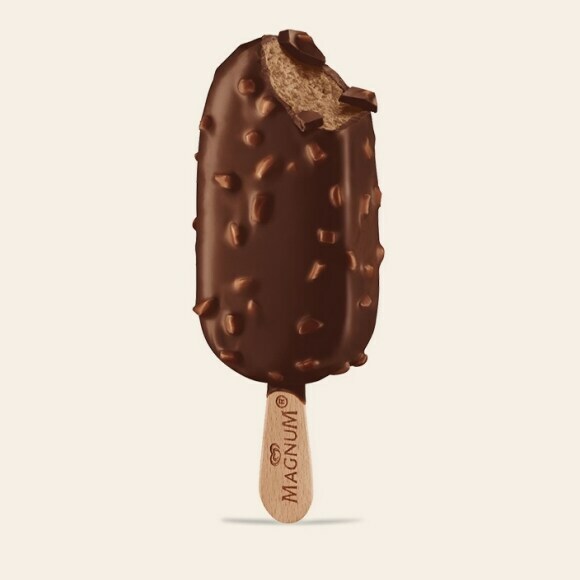 Perfectly balanced sweetness.